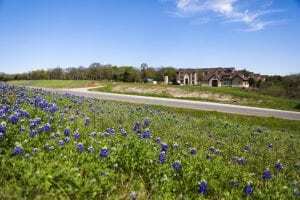 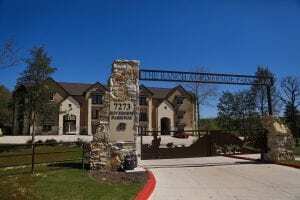 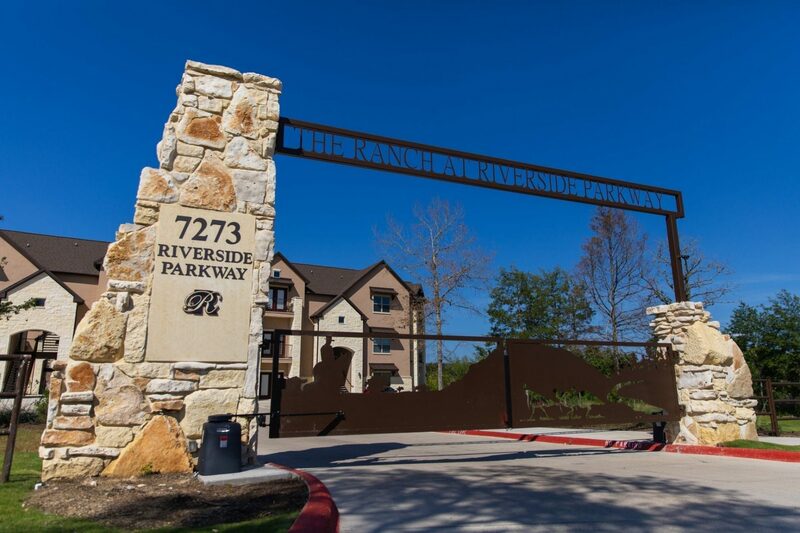 The Ranch at Riverside Parkway is the finest in upscale luxury apartment home living in the Bryan-College Station area. 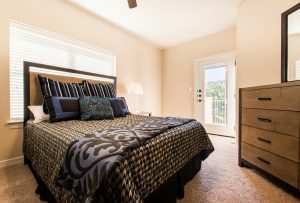 Our gated, pet-friendly community offers 1 and 2 bedroom floor plans with luxury interior finishes including genuine hardwood floors, plush stain-resistant carpets, Travertine tile, upscale porcelain bathtubs with tile surrounds, oil-rubbed bronze fixtures, vaulted ceilings on the 3rd floor, and generous walk-in closets. 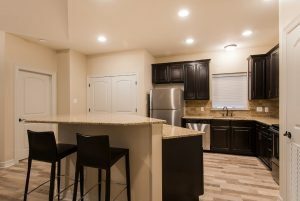 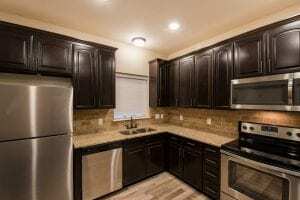 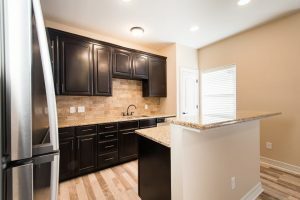 Every unit includes a modern kitchen with beautiful custom cabinets, Whirlpool stainless steel appliances, spacious granite counter tops, and Chicago brick back-splashes. 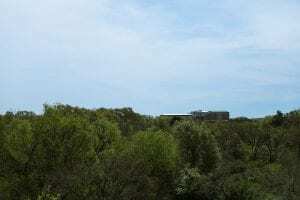 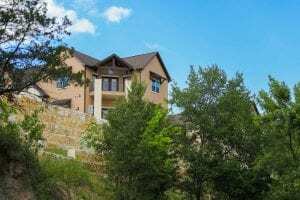 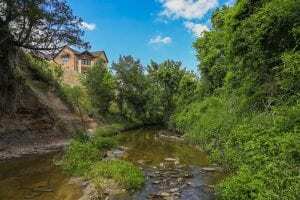 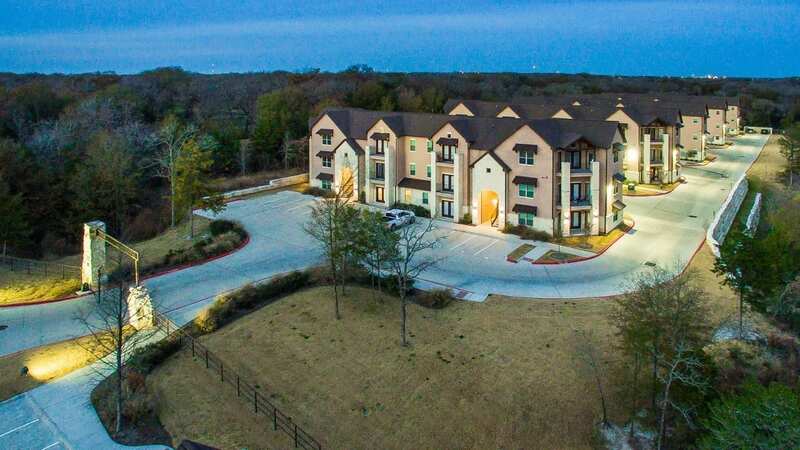 Covered balconies, featured in every unit, put residents in the center of breathtaking natural surroundings, rolling hillsides, and the natural banks of Turkey Creek. 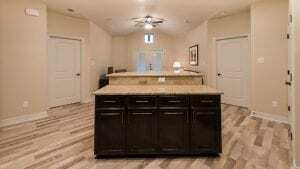 Experience the lightning speeds of 25 Mbps Fiber-Optic Internet, upgradable to 1 Gbps, wired directly to every unit. 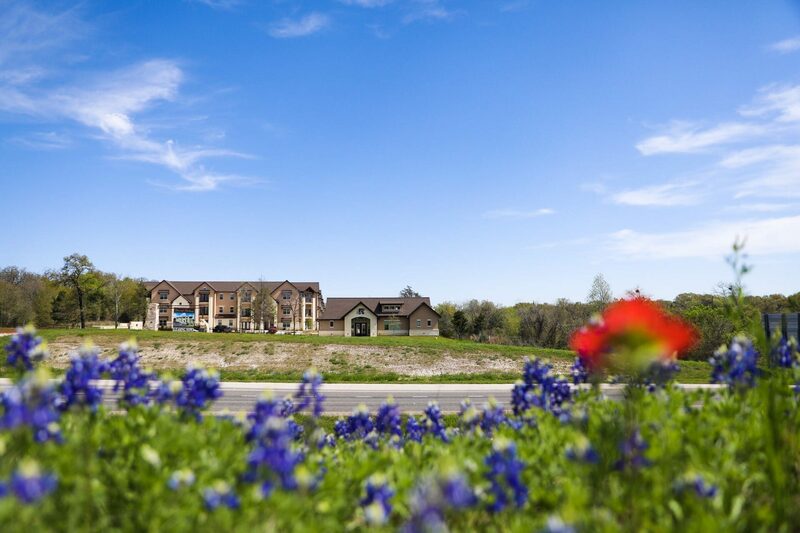 Residents have the exclusive opportunity to join Traditions Club with either a Golf or Social membership. 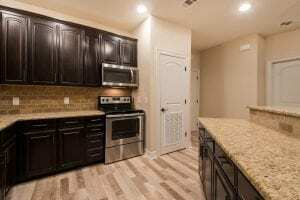 The Ranch at Riverside Parkway is minutes away from everything including:ATexas A&M Health Science Center, Texas A&M Medical School, Texas A&M Nursing School, Traditions club, the BioCorridor, iBio, FujiFilm Diosynth,ViaSat, Nutrabolt, Lake Walk Town Center & Atlas Corporate Campus, RELLIS, Mays Business School, The College of Veterinary Medicine, Texas A&M Equine Complex, the Stella Hotel, Main Campus, West Campus, Texas A&M College of Agriculture & Life Sciences, College of Engineering, Texas A&M Engineering Extension Service – TEEX, Texas A&M Engineering Experiment Station – TEES, The Texas A&M AgriLife Extension Service, Research Park, and Kyle Field. 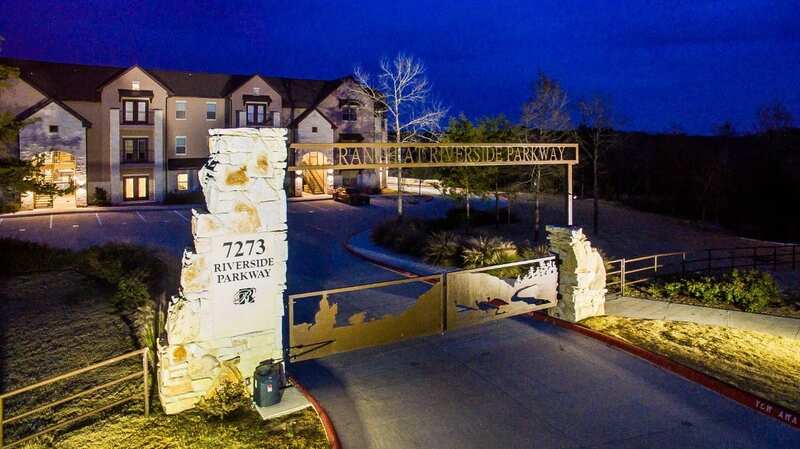 The Ranch At Riverside is the Essence of Luxury Living. 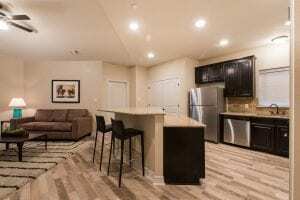 The Ranch is conveniently located near The Texas A&M Health Science Center (Medical School), Atlas Corporate Campus, and Lake Walk Town Center. 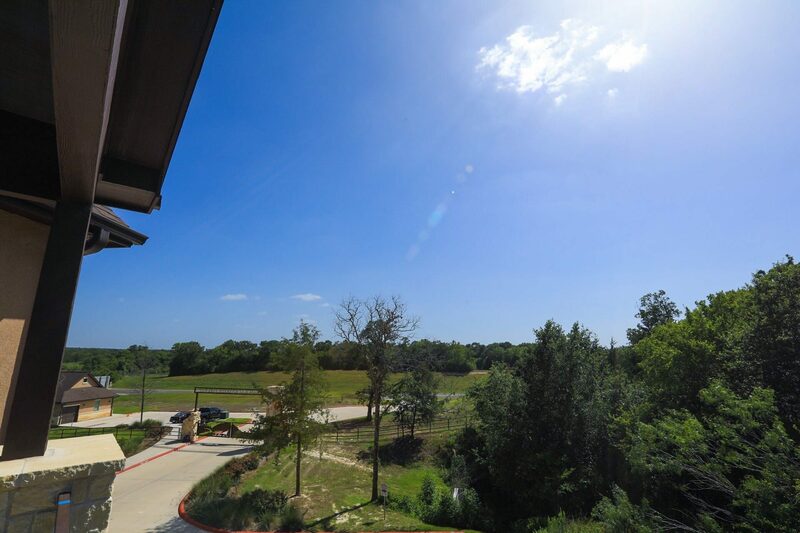 Experience breathtaking views of the landscape from your balcony – every unit has one! 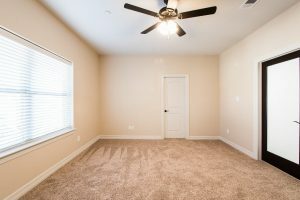 Welcome to Luxury. 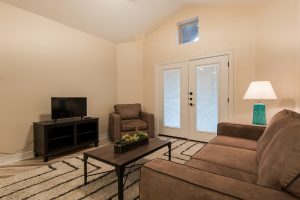 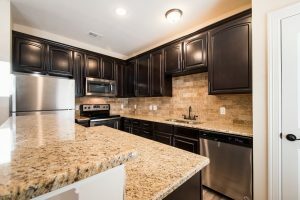 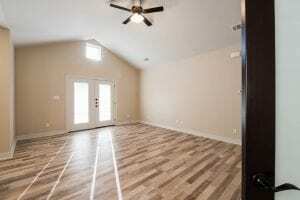 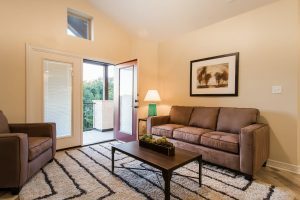 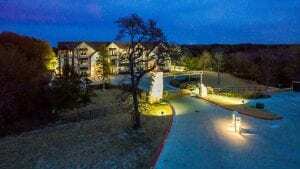 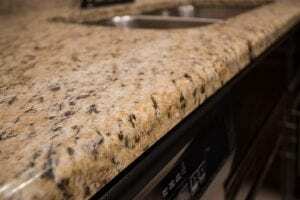 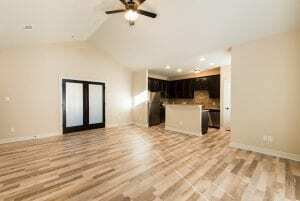 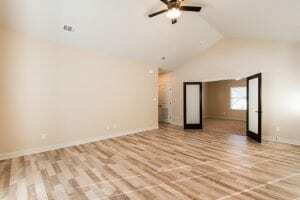 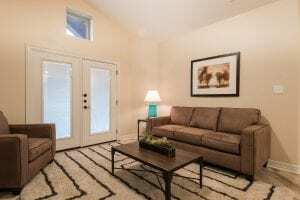 https://www.aggielandleasing.com/amazing-views-pet-friendly-gated-living-minutes-from-texas-am-college-of-veterinary-medicine-in-traditions/The finest kitchens, custom cabinets, Chicago brick backslashes, and spacious living areas! 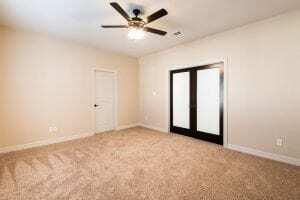 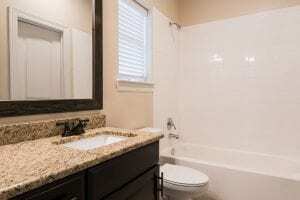 We have 1 bedrooms and 2 bedrooms still available. 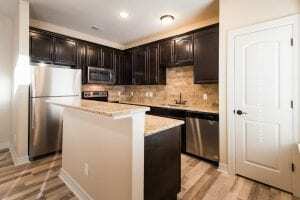 Our 2/2 features a grand island in the kitchen with a great view. 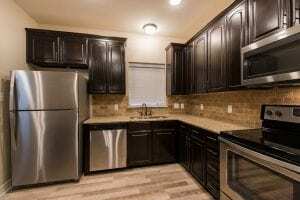 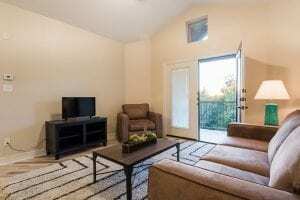 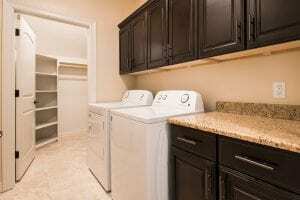 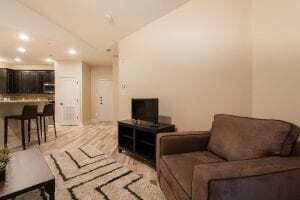 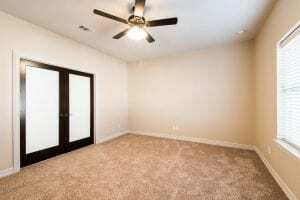 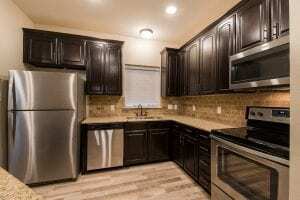 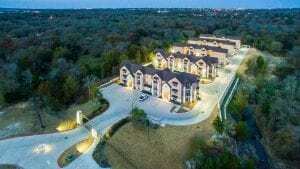 We are the premier place to live in Aggieland for the Profesor & Professional away from the STUDENT living. 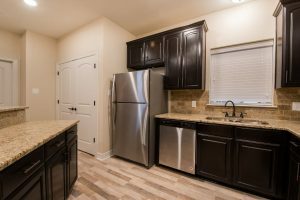 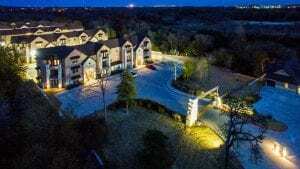 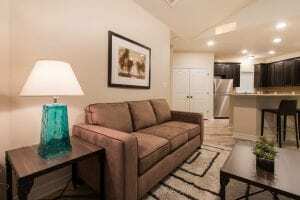 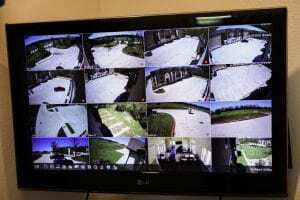 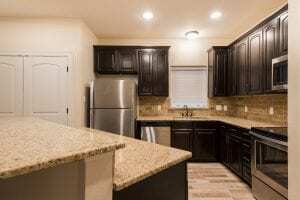 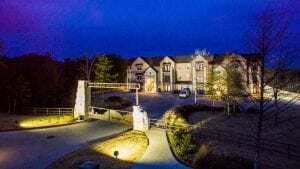 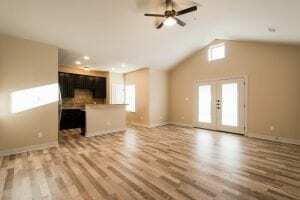 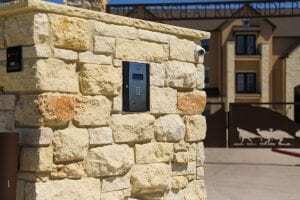 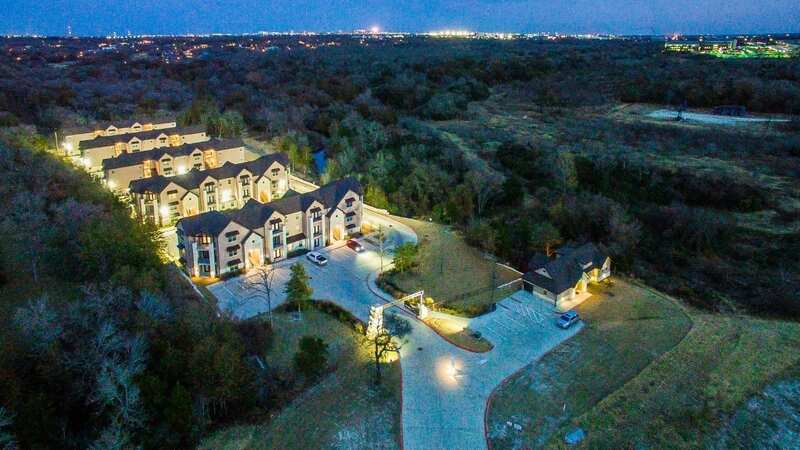 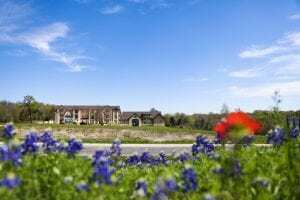 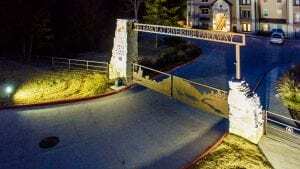 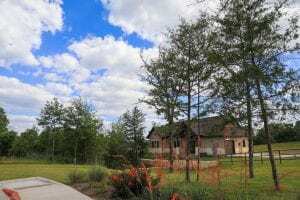 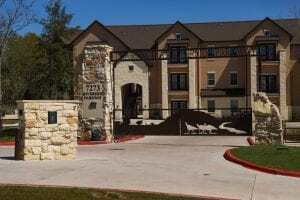 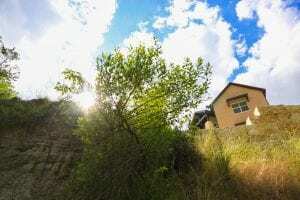 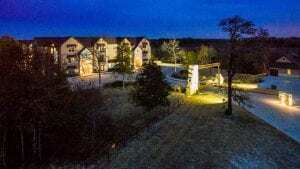 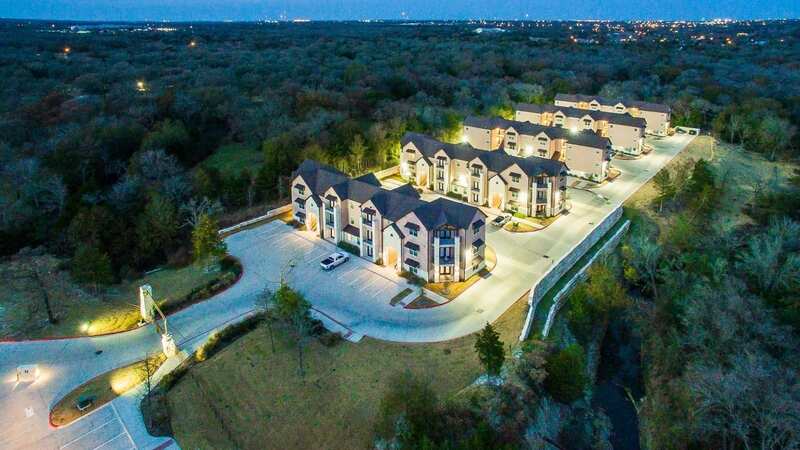 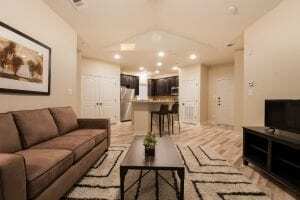 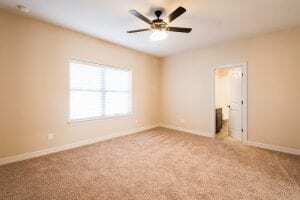 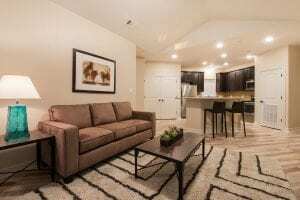 We have a wonderful gated community, fiber optic internet connection and are located next door to the Texas A&M University Health Science Center. 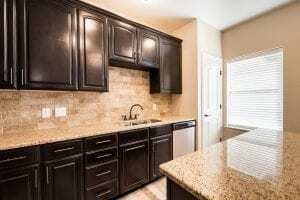 ☎️ Call today for your personal tour at 979-776-6079!